Shinjuku Yoyogi Citizen Monitoring Station use two different instruments in accordance with your request. If you would like to monitor many specimen materials with moderate detection limits, we use ‘NaI (TI) scintillation detector’. 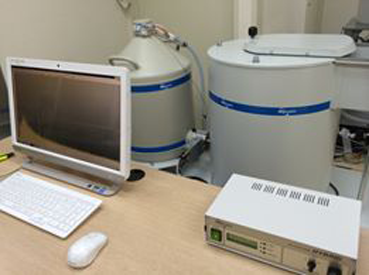 They can measure a small amount of radioactivities, so they can perform very precise radioactivities (gamma ray) measurements of food and various environment samples. They are suitable for those who want to monitor in exact detail. They have the characteristics of avoiding false positives of natural radioactive materials. You can choose from three types: 1 hour, 4 hours, 16 hours. 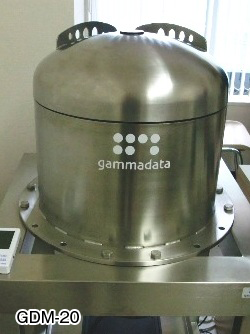 This is a type of detector which can provide the most precise results next to germanium semiconductor detectors. They are so reliable that many public offices, local governments, research bodies and food related companies adopt them. We recommend it to those who want to monitor inexpensively with moderate accuracy. 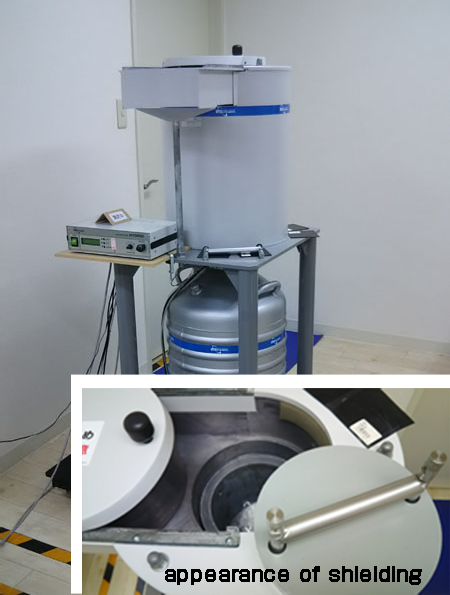 Our monitoring station has been technologically supervised by Mr. Yoshinobu Koizumi, a former member of Isotope Science Center, The University of Tokyo.